Green River College UAV used for restoration. The Green/Duwamish Watershed is over 90 miles long, covers over 450 square miles, and is the source of drinking water for 300,000 people in Tacoma, Washington. Mapping and monitoring an area this vast can be both physically challenging and expensive. With help from advanced technology, our grantee Green River College Foundation has found a way to overcome both of these challenges. With a grant from the Rose Foundation’s Puget Sound Stewardship and Mitigation Fund, Green River College Foundation launched an Unmanned Aerial Vehicle (UAV) project to survey and map the watershed. The UAV program is now part of the Natural Resources curriculum at Green River College, preparing a new generation of stewards for the future of land management. The Natural Resources program uses UAVs to monitor and accrue data for ongoing environmental restoration work in the Green/Duwamish Watershed. The Green River College drone project is the first of its kind in the watershed area. Not only is it the first student-operated UAV project, but it is also the first ever UAV environmental restoration project in the Green/Duwamish Watershed area. Previous methods used for traditional surveying can be too expensive for the frequent data collection required for environmental restoration mapping. 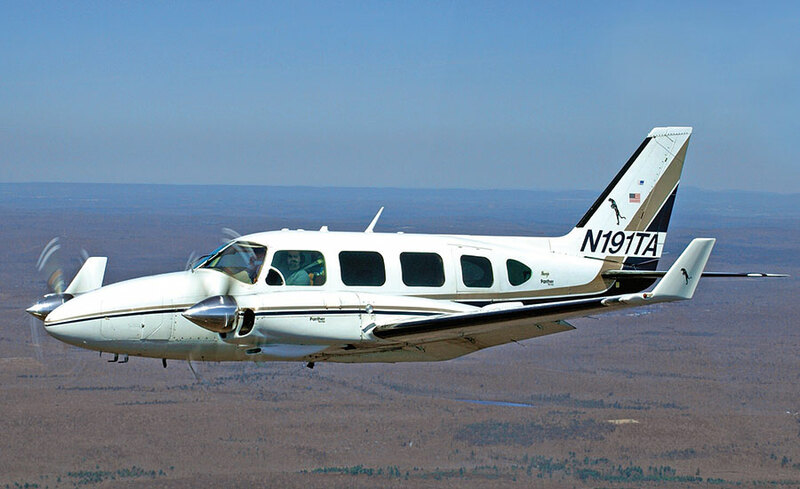 This is largely due to the fixed costs associated with traditional survey methods, which use piloted fixed-wing aircraft. Mathew Swensen of Green Valley College Foundation reports that a previous mapping project conducted on over 650 acres cost over $20,000. And the cost doesn’t decrease with a smaller area due to these fixed costs. 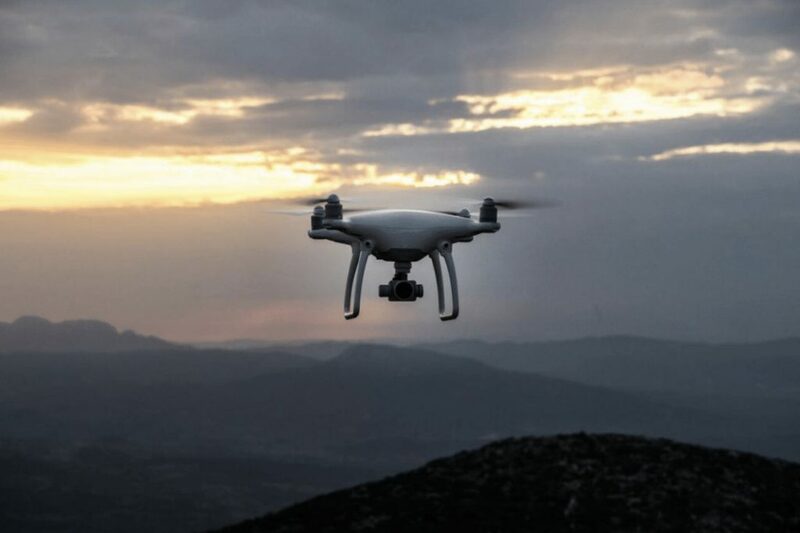 UAVs are not only cheaper to operate, but they can also be deployed rapidly, frequently, and can get closer to restoration sites than other aircraft and satellites. UAV’s are able to identify, monitor, and analyze ecosystems and large areas in need of restoration, such as the Green River/Duwamish Watershed. Students of the Green River College Natural Resources department are trained in UAV operating law, piloting UAVs, as well as processing and reporting data to support existing restoration work at sites in the Green/Duwamish Watershed. Map created by a Natural Resources student at Green River College using a UAV. Sites the students are surveying include Covington Community Park, Jenkins Creek Park, and the Bass Lake Complex. During the first semester of the program, students captured over 365 images, including imagery of Covington Park — an area that had not been surveyed since 2005 — that shows how the once luscious prairie has been turned into a community park where multiple wetlands had been covered and new wetlands created. 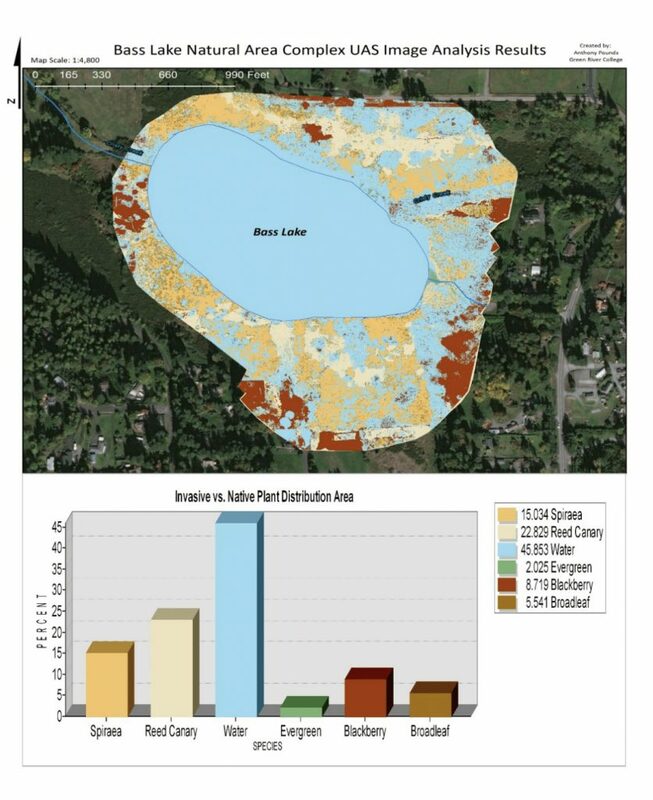 For the Bass Lake Complex, students were able to map a percentage of the area threatened by an invasive plant species and use this data to encourage land managers to monitor, control, and eradicate the invasive species. With the success of its first semester, Green River College plans to expand the use of student-operated UAVs to more courses in the Natural Resources program. To learn more about Green River College Foundation and the UAV program, click here. This entry was posted in Grantee Spotlight.